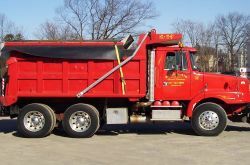 Mario Musto Construction has been providing commercial and residential customers our outstanding construction and development skills since 1965. A family tradition of making sure every client gets personalized service with honest worker and time tested building practices has lead to satisfied customers that have spanned generations. 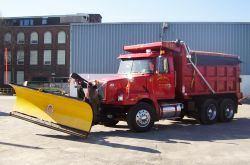 Our commercial projects cover a wide range from building, remodeling and developing to snow removal services. Our residential projects cover a variety of needs from interior to the exterior, we have you covered. Contact us today to see how we can provide you with the peace of mind that comes from decades of experience.